Thousands of Internet users rapidly shared an article this week about the re-emergence of Zaharie Ahmad Shah, the veteran pilot of the Malaysia Airlines Flight 370 that disappeared nearly two years ago, with the reporter claimimg he was alive and recovering in a Taiwan hospital. The only problem? The story is fake, the Asia News Network reported Friday. Shah and the other 238 people who were on board the Boeing 777 when it vanished en route from Kuala Lumpur to Beijing in 2014 are still presumed dead. Transport Minister Datuk Seri Liow Tiong Lai told reporters Friday that the Shah rumor was not true. "The ministry will provide updates on MH370 from time to time. 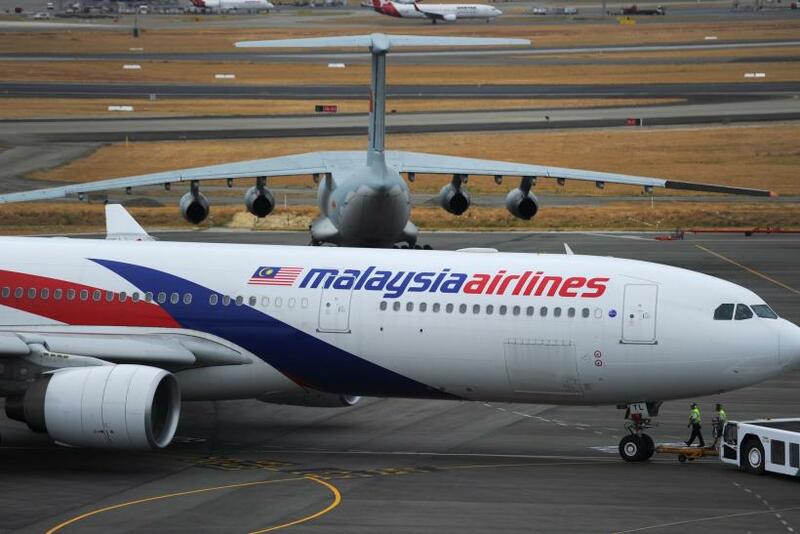 Any information regarding MH370 must be referred to us," Bernama reported he said. "Do not speculate." Lai added that he had confirmed that the report was wrong with Malaysia's Taiwan consulate, according to the Star Online. The article in question was posted by the World News Daily Report on Wednesday with the headline "TAIWAN: MH370 PILOT MYSTERIOUSLY RESURFACES ALMOST 2 YEARS AFTER HIS FLIGHT VANISHED OVER CHINA SEA." Accompanied by a photo of a heavily bandaged man lying in a hospital bed, the story claims a group of Taiwanese villagers found Shah near the Tangshui River and got him immediate medical attention. Doctors allegedly thought Shah had regressive amnesia, and the website quotes one: Dr. Syed Boon Sulong. The report undoubtedly came as a shock to Malaysians holding out hope that MH370 and its passengers might still be alive despite the plane's curious disappearance. But it was quickly debunked. The Asia News Network noted that the article's source describes itself as "an American Jewish Zionist newspaper based in Tel Aviv and dedicated on covering biblical archeology news and other mysteries around the globe." Snopes reported that the photo of the patient — allegedly Shah — was actually a man named Aung Myo Oo from Burma. The doctor pictured — reportedly Sulong — was actually the country's deputy director-general of health, Jeyaindran Sinnadurai. The search for debris from MH370 continued Friday in the Indian Ocean. An operational update from earlier this week indicated more than 85,000 square kilometers of the ocean floor had been swept so far for evidence. The search was set to cover 120,000 square kilometers — a goal it will likely reach in June.